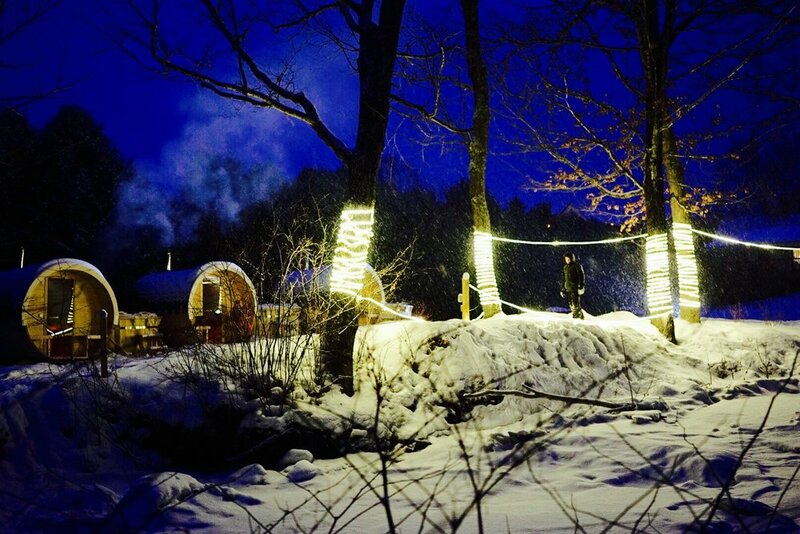 WilloBurke Nordic Spa invites you to harmonize between nature, body, and spirit while soaking under the sky. An oasis for those seeking relaxation and peace of mind. 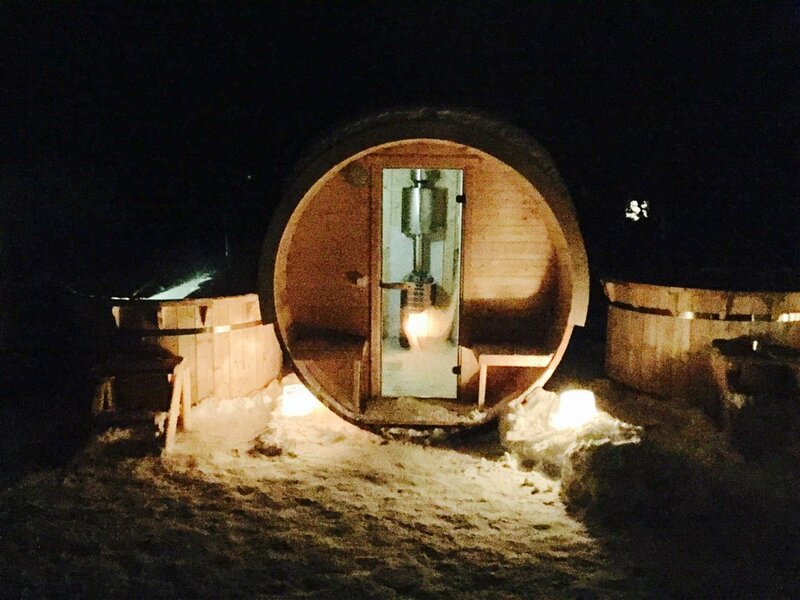 Build up a sweat in our Finnish handcrafted barrel saunas, known to stimulate cardiac function and promote blood circulation. 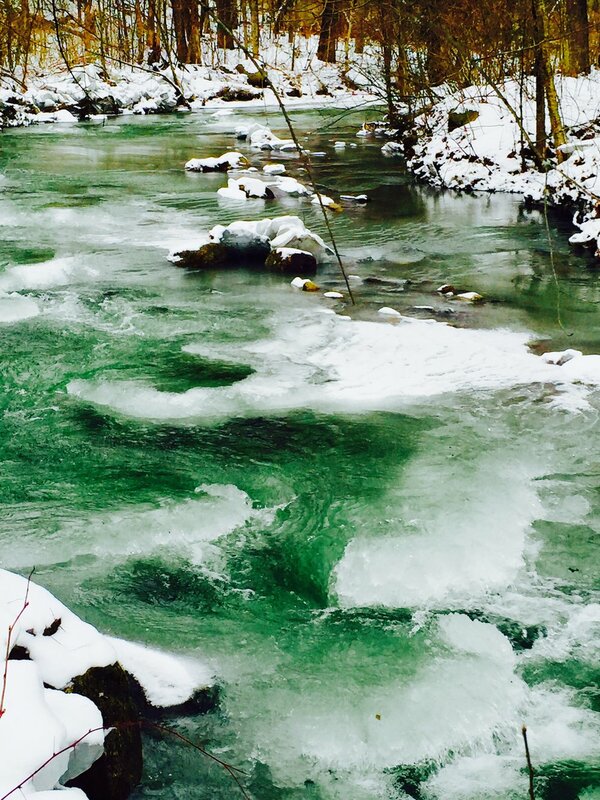 Then plunge yourself into a cold tub, our beautiful mountain river, or roll around in the snow. This closes pores, reduces inflammation, and boosts the immune system by stimulating circulation. 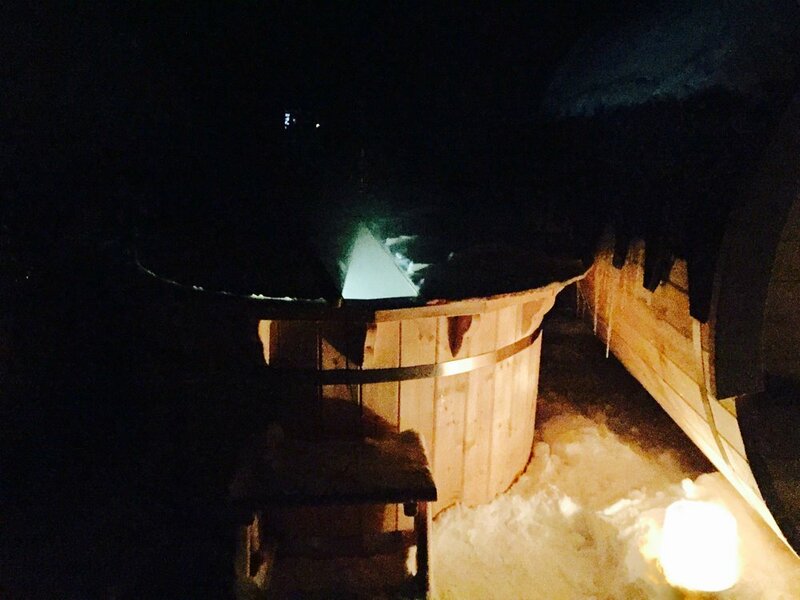 The final step is to immerse yourself into our Finnish handcrafted wood-fired hot tubs. Your mind and body will feel clear and rejuvenated, then repeat! 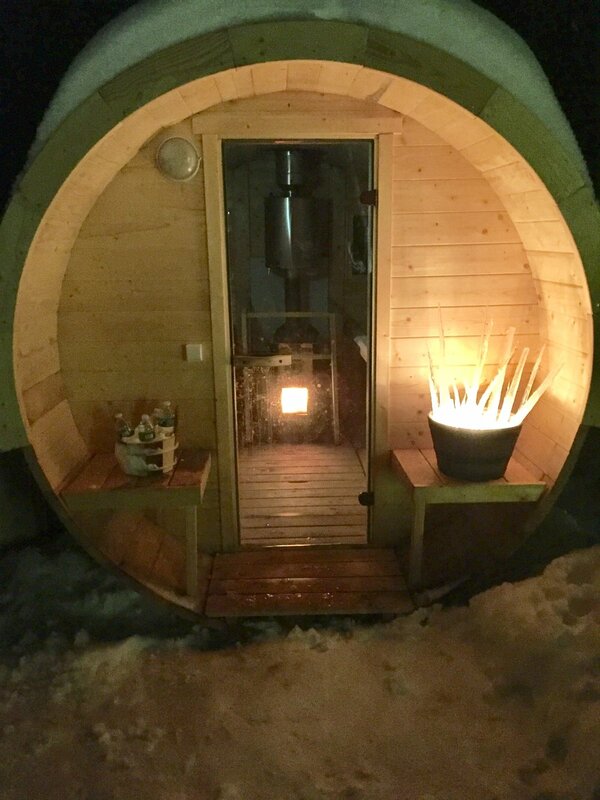 In Finland, saunas and hot tubs are a way of life, common in most private homes, providing a social and medicinal experience. 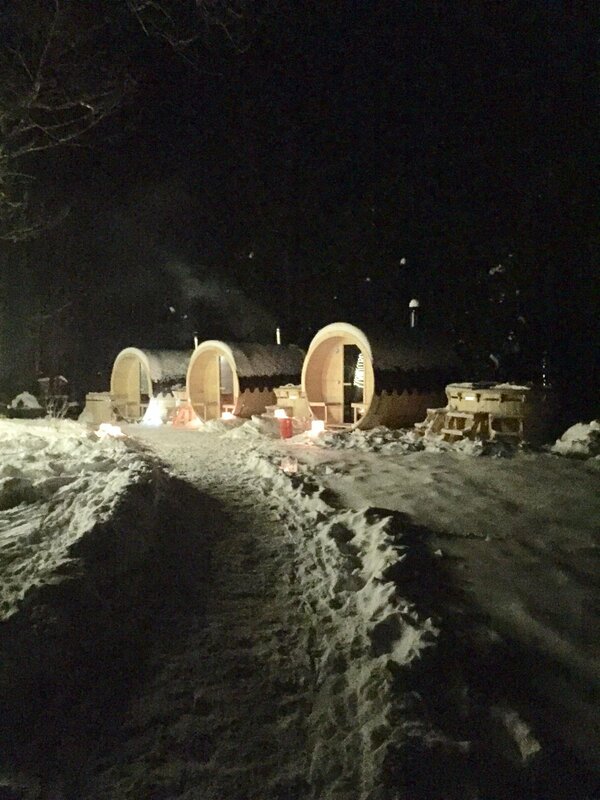 We welcome the opportunity to introduce Vermont’s version of a Nordic Spa. Please see our reservation system for Lodge & Spa Packages. To make a reservation for WilloBurke Nordic Spa call us at 802-427-3333 or schedule below. The Spa is closed on Mondays, Tuesdays, and Wednesdays, if you would like a private Spa Reservation on a Monday, Tuesday or Wednesday, please contact us at either stay@willoburke.com or call 802-427-3333 / 800-673-3901. Guests staying at WilloBurke Boutique Inn will enjoy the benefit of discounted Spa Reservations. Please see our Lodging online reservation system for the most up to date Spa + Stay Packages or Adding a Spa Reservation to your Lodging Reservation. You can check availability at www.willoburke.com. Please contact us for pricing and information about reserving the whole Spa for Group Bookings or for hosting Private Functions.